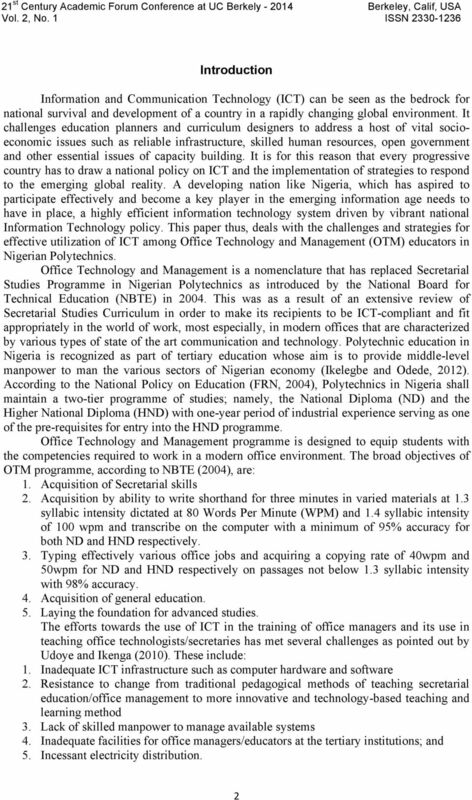 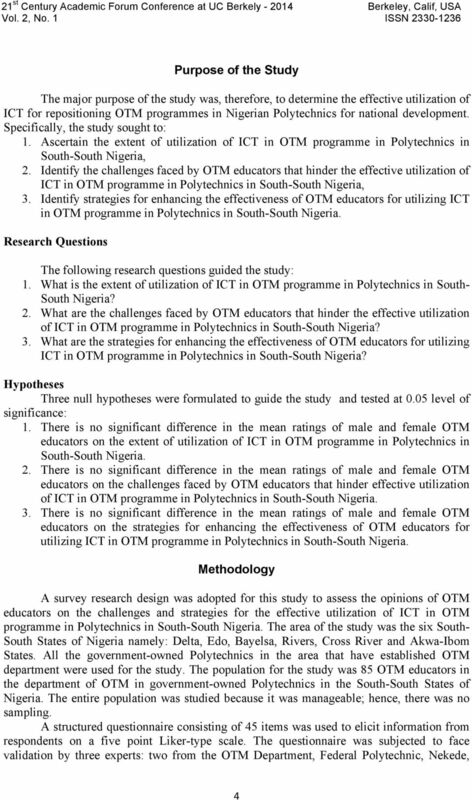 Download "Amiaya, Anita Ogheneovo Department of Office Technology and Management, Delta State Polytechnic, P. M. B. 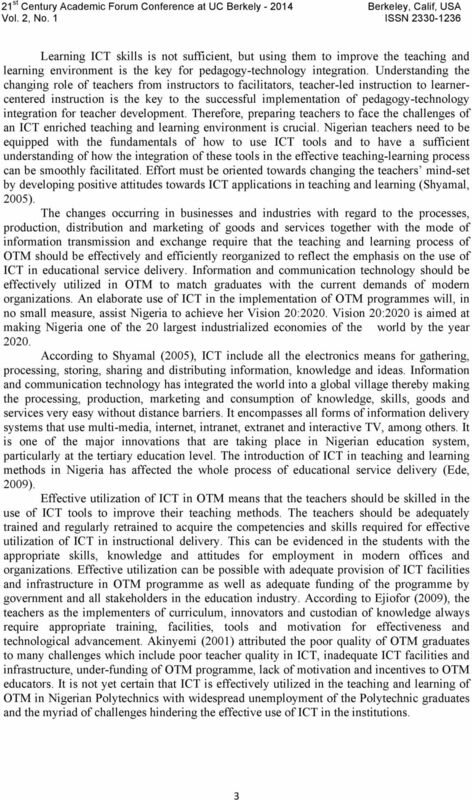 05, Ozoro, Delta State, Nigeria." 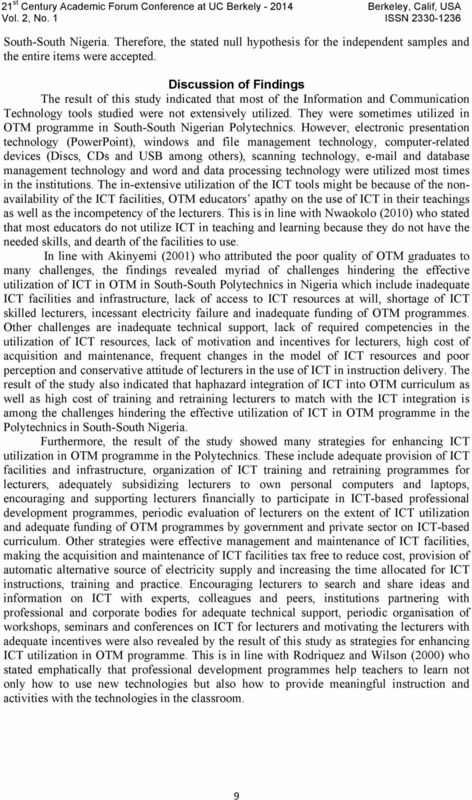 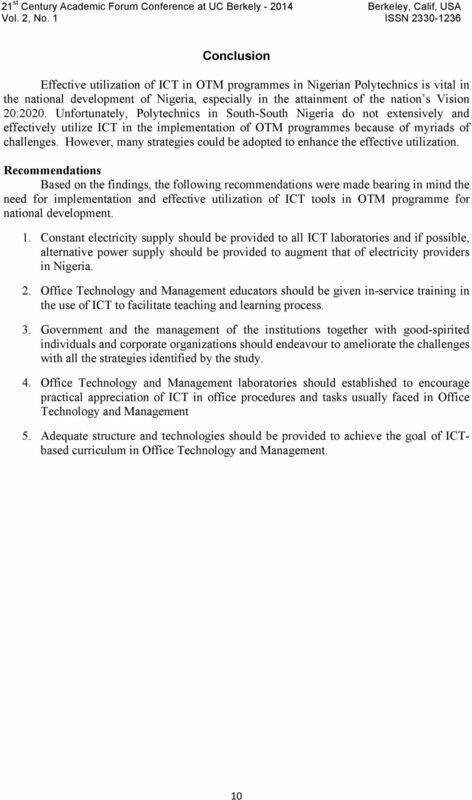 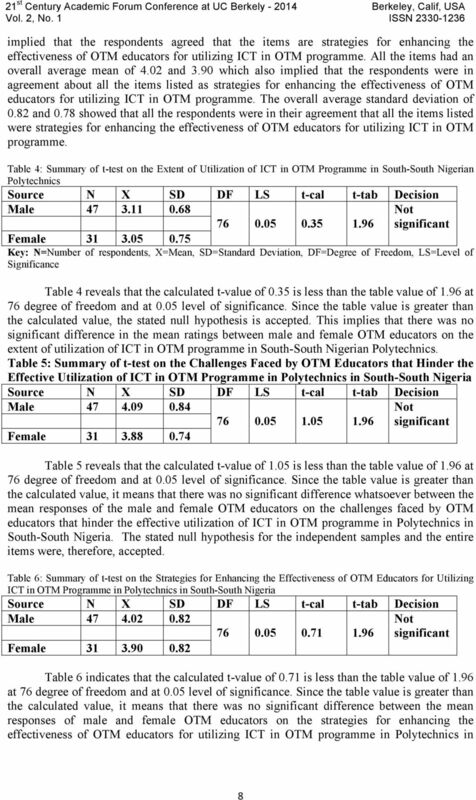 CHALLENGES AND PROSPECTS OF USING INTERNET FACILITIES IN FEDERAL COLLEGE OF EDUCATION (TECHNICAL) LIBRARY OMOKU, RIVERS STATE. 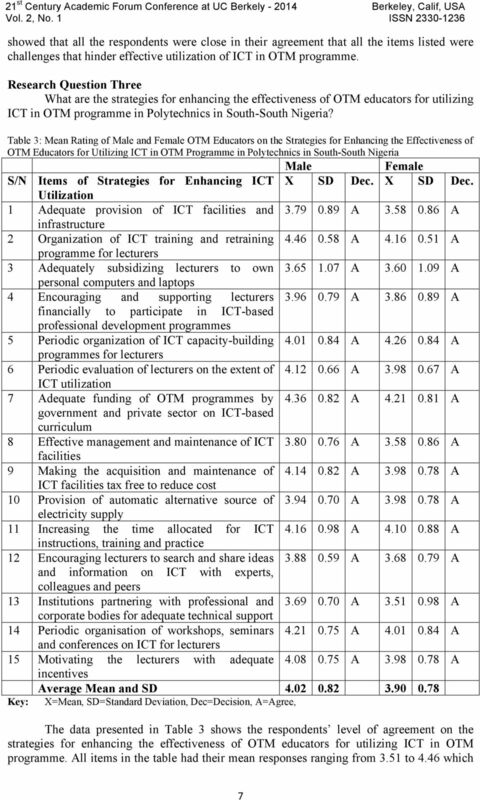 R. F.